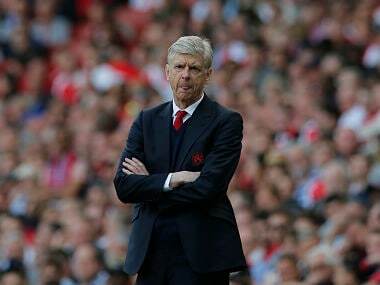 London: Arsenal have little time to digest Arsene Wenger's long-awaited decision to end his 22-year reign as a Europa League semi-final with Atletico Madrid offers the outgoing manager a chance to salvage some of his lost credit with the club's fans. Wenger admitted he stepped aside to unite a fanbase fed up with years of mediocre results having been spoiled by success and silky football in the first decade of the Frenchman's reign. Fourteen years on from Arsenal's last Premier League title, for so long Wenger could defend his record by consistent qualification for the Champions League. 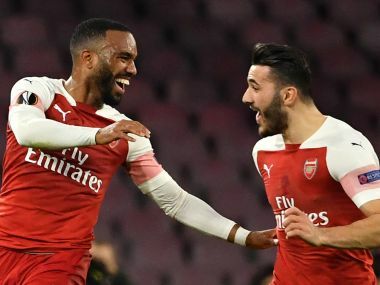 However, a 19-year run in Europe's premier club competition came to an end this season and Arsenal's only chance of qualifying for next season's Champions League is by winning the Europa League. To do so, though, Wenger will need to achieve something that he couldn't even manage in his peak years in charge – win a European trophy. His two final losses in the 2000 UEFA Cup to Galatasaray and against Barcelona in the 2006 Champions League, allied to a Cup Winners' Cup final defeat by Werder Bremen when manager of Monaco in 1992, handed him the ignominy of being the only manager ever to reach the finals of all three European club competitions and lose every one. Winning three FA Cups in the last four years did little to appease Arsenal fans' demand for change. However, Wenger's legacy will be looked on far more kindly if be could bow out in his homeland next month in Lyon by guaranteeing Champions League football for his successor. "I'm happy now we can all talk about his legacy and let's not forget that we still have to win the Europa League," said Arsenal's all-time top goalscorer Thierry Henry on the day Wenger announced his departure. "Let's not get lost in celebrating the end of his era. The team has to win the Europa League. It would be an amazing achievement and Arsene never won in Europe before so it would be a great way to give him a good exit." Hopes that Wenger's announcement would galvanise the support for the final few weeks of his reign were confounded by a subdued atmosphere for Sunday's 4-1 win over West Ham at the Emirates. 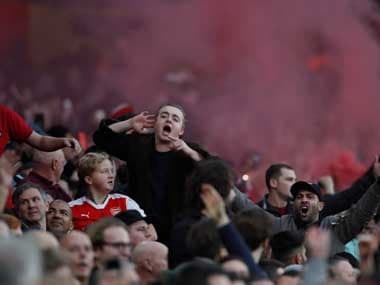 But Arsenal chief executive Ivan Gazidis insisted there will be "an electric atmosphere" on Thursday night with far more at stake for the club. 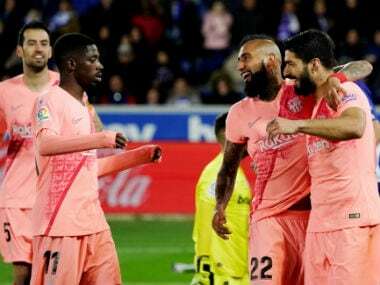 The hosts are likely to need to feed off some positive energy from the stands to build a lead to take to Madrid in a week's time against European specialists Atletico. Since Diego Simeone took charge seven years ago, Atletico have reached five European semi-finals, and have only been eliminated by bitter rivals Real Madrid for the past four seasons in the Champions League. 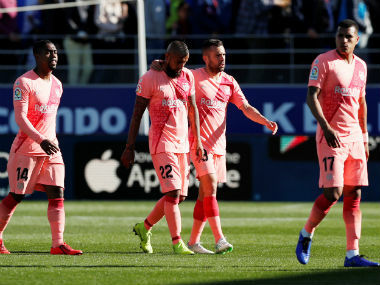 With Atletico sitting comfortably in second in La Liga and already assured of Champions League football next season, Simeone was able to ease the physical toil on a small squad by resting a number of key players for Sunday's 0-0 draw with Real Betis. That was Atletico's 11th straight clean sheet at the Wanda Metropolitano to emphasise Arsenal's need to take a first-leg lead to Spain. However, the Gunners' chances were not aided by the inclusion of an old foe in Diego Costa in the Atletico squad as he looks set to shrug off a hamstring injury. Costa scored four goals in six previous appearances against Arsenal in three years at Chelsea.